The Next Challenge Team is passionate about working with children and giving them the best opportunity to succeed. Our therapists specialise in family centred practice, working with families to plan goals and services for all children. All of our Speech Pathologists are Certified Practising members of Speech Pathology Australia. Julie Hunt is a founding member of Next Challenge, with over fifteen years of clinical experience. Julie is passionate about working together with children and their families to facilitate the development of a child's communication skills, so they can participate and interact successfully in all aspects of their lives. Julies thrives on working within a multidisciplinary team, believing in an holistic approach to service delivery and intervention. And she loves the fact that she gets to laugh so much with so many little people every day! 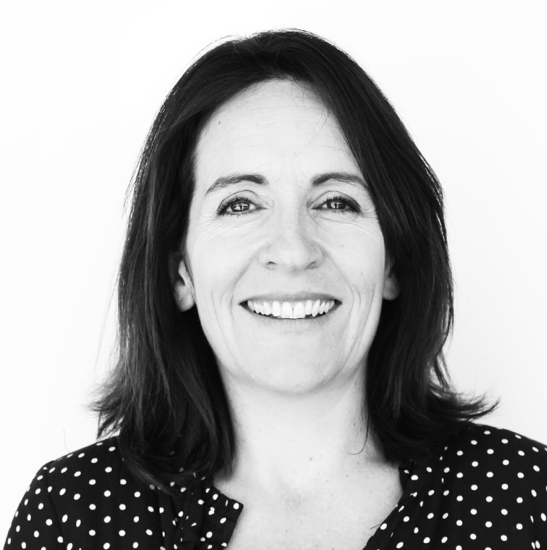 :) Julie is also dedicated to working together with the Team at Next Challenge and she is committed to supporting their professional development and learning, to provide them with a broad range of clinical, leadership and project management experience. Julie is extremely proud of each and every one of her staff in their ability to make a positive change. Kendra designs new ways to provide therapy to continually increase community access to high-quality services. As a speech pathologist, she aims to inspire health professionals to explore innovative concepts and ways of working. She loves to work with families and teachers to establish the best opportunity for children to learn. She specialises in working with children with Childhood Apraxia of Speech, language delay and lisped speech where a feeding element contributes to the speech pattern. Kendra is an author and facilitator who provides training, project management, facilitation and consultancy services. 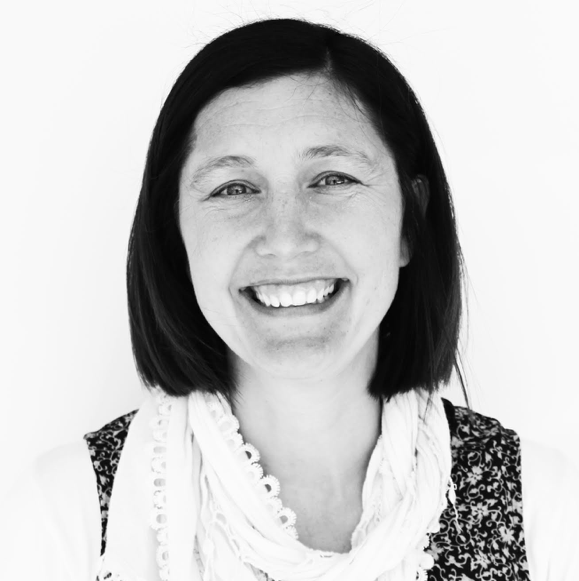 ​Michelle is a Senior Speech Pathologist who is passionate about helping children and their families. She really enjoys working in a vibrant and dynamic team and feels blessed to share in each child's developmental journey. Michelle sees a range of clients at Next Challenge and provides supervision to a number of Speech Pathologists in the team. In addition, she provides support to the General Manager through a number of different roles and oversees the refinement of organisational processes and overall staff management. Outside of her 2 days at Next Challenge, Michelle works at Curtin University as a course and clinical coordinator for the Speech Pathology program. Michelle has had articles published in BMC Medical Education, the International Journal of Speech-Language Pathology and the Journal of Clinical Practice in Speech-Language Pathology. 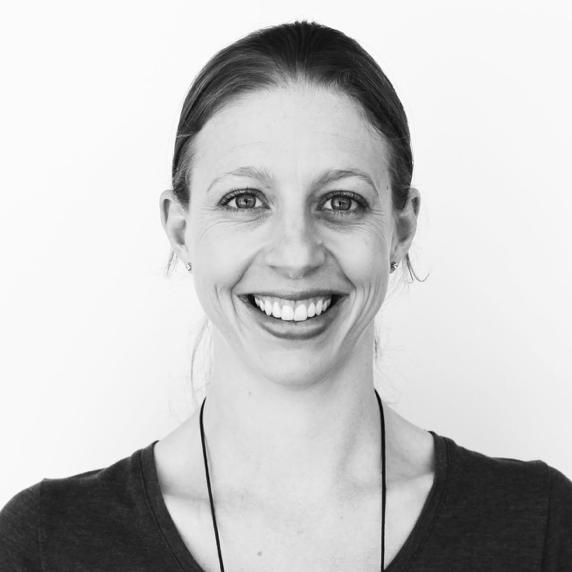 Michelle is a committee member for the West Australian chapter of Early Childhood Intervention Australia and the Private Speech Pathologists Association of WA. She is passionate about improving the community's awareness of the profession, maintaining efficiency and staff job satisfaction at Next Challenge and providing the highest level of family-centred, holistic therapy to all children. Next Challenge has provided Michelle with the unique opportunity to work in a job she loves, in an organisation she admires. Catherine is a Senior Speech Pathologist who strongly believes in the importance of helping children learn to communicate and interact with the world and people around them. Catherine has a broad academic academic and clinical background, having gained experience in a variety of areas, including early intervention, school-aged speech and language, fluency, Autism Spectrum Disorder, and literacy. With previous professional experience as a children’s librarian, Catherine has a particular interest in supporting children as they develop literacy skills, and is passionate about the role that book-sharing can have in therapy with children of all ages and stages. As a mother of two young children herself, Catherine feels privileged to be able to assist families through the therapeutic process, and strongly values the relationships developed with the children and parents she sees. 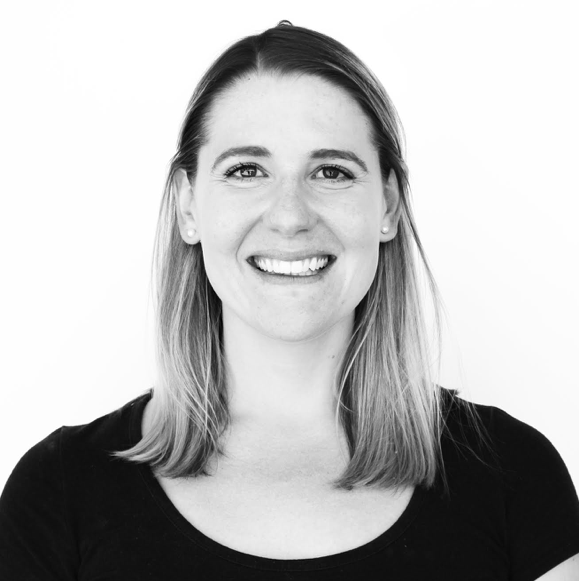 Jessie is a speech pathologist who loves to work with her clients and be part of the Next Challenge team. Currently, she works part time at Next Challenge and part time at Child Development Services. Jessie is PROMPT, Hanen (More Than Words) and PECS trained. 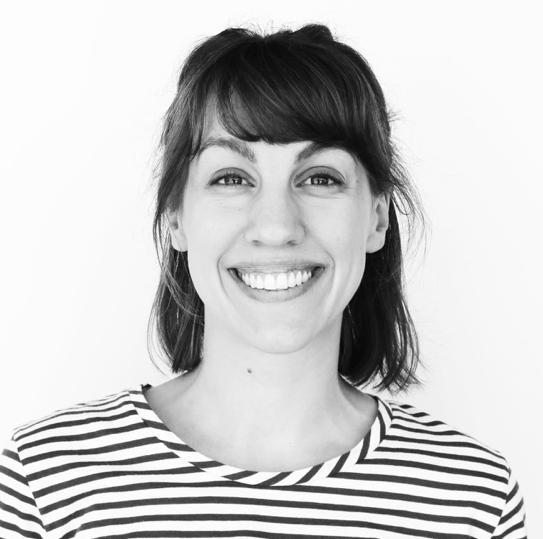 Coming from a broad academic background, Jessie often supervises observation and final year speech pathology students. Jessie is strongly motivated by the belief that everyone has the right to communicate. As such, she has a special interest in helping children with disabilities and communication difficulties. She particularly enjoys working in close partnership with other allied health team members to best support her client's goals. Jessie prides herself on delivering evidence based, functional and fun therapy for children and their families. Asha is a Speech Pathologist who loves working with children of all ages and their families. She loves being a part of Next Challenge’s passionate multidisciplinary team, and strongly believes that sharing in a child’s developmental journey is a privilege. Asha has worked with children in Australia and Canada with a variety of different speech and language needs, in both clinics and classrooms. She is also Hanen-Certified and PECS trained. Asha has experience in a wide variety of clinical areas, including fluency, literacy, mealtimes, Autism Spectrum Disorder and early years speech and language. 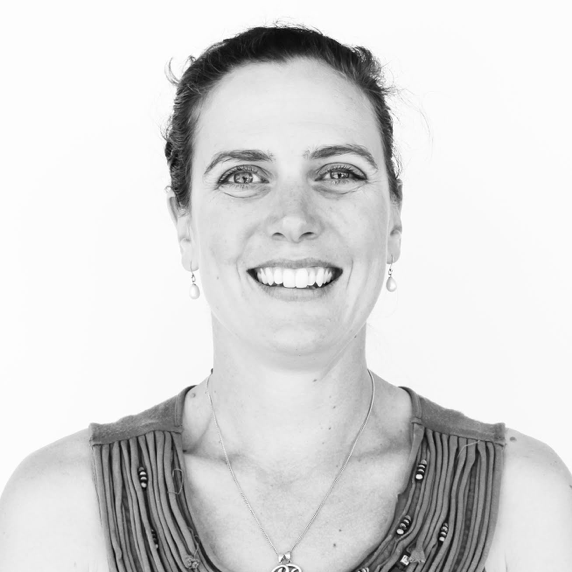 Zoe is a passionate and enthusiastic Speech Pathologist who is committed to providing client centered intervention. She grew up in a country town, Northam, where her love for working with children flourished through her passions for teaching dancing, and swimming. Zoe has since returned to her hometown providing services part time at Next Challenge and Northam Regional Physiotherapy. Zoe has developed a growing interest in the areas of: early intervention, severe speech and language delays, autism spectrum disorder, social skills, and play. She has gained specific training in key word signing; alternative and augmentative communication; PROMPT (a technique to support motor speech difficulties); dyspraxia and literacy development. Additionally, she has had sound experience working within schools in the metropolitan and rural areas and is motivated to continue building partnerships in order to maximise students learning potentials. Zoe attributes the success of her therapy to three core components: rapport, respect and integrity. She strives to provide a holistic treatment approach, to work towards meaningful and achievable goals. Dayna is a Speech Pathologist who is passionate about supporting children and their families in engaging and interactive ways. She particularly enjoys collaborating with the multidisciplinary team at Next Challenge to provide unique and holistic family-centred services. Previously working as an Allied Health Assistant, she attributes her experience with a range of clients to having shaped her as a clinician. Dayna has worked within a range of settings including the clinic, classroom and the community and believes in the importance of building strong positive relationships with families and schools. Dayna loves the variety that each day brings and is grateful for the opportunity to support children to achieve their goals. Linda has been working with the Next Challenge team for four years and continues to be excited and passionate about working with families and supporting them in all the unique and diverse ways required. Linda enjoys working with a variety of client groups and is enthusiastic about working across various settings including clinic, home , school and community. As a member of the Developmental Occupational Therapy interest group (DOT) Linda is keen to stay informed and embrace the developments in Paediatric OT. Recently completing the “Traffic Jam In My Brain” course, Linda continues to have a keen interest in Sensory and Emotional regulation in children and enjoys supporting families to embrace these principles. ​In addition, as a busy Mum of three children she feels her personal journey has had a profoundly positive impact on her role as an OT in paediatrics. Rachael is an Occupational Therapist with more than 15 years of experience working with children in community and hospital settings. She has worked with children with developmental delays, disabilities and complex medical conditions. Rachael has been on the Executive Committee for many years for Developmental Occupational Therapy (WA) Inc, which is a voluntary organisation supporting occupational therapists working working with children across WA. Rachael is an advocate for family centred services and enjoys working with children and their families to achieve goals that are important to them. Jess is an occupational therapist who is passionate about supporting young people as they strive to reach their fullest potential. Her interest in working with children has stemmed from familial experience with physical and intellectual disability, and years of experience volunteering and working with children with and without disabilities. Jess graduated from Curtin University with first class honours, completing research specific to interventions for children with Autism alongside the Telethon Kids Institute. Her research has since been published in academic journals including Developmental Neurorehabilitation. Jess regularly acts as a clinical supervisor for occupational therapy students completing their placement with Next Challenge. Alongside her work at Next Challenge, Jess teaches allied health students at Curtin University and is the occupational therapist for Huntington’s WA. Monnica is an occupational therapist who takes a holistic approach to therapy and working alongside children and their families to foster and promote independence. Monnica’s experience includes working with children with Autism and developmental delays. Previously working as an artist and a now mother to a young son, she credits all areas to having shaped her as a therapist who believes children get the most out of therapy when it is fun, creative and supportive. As a member of Developmental Occupational Therapy (DOT), Monnica continues to develop her professional skills as a paediatric occupational therapist. 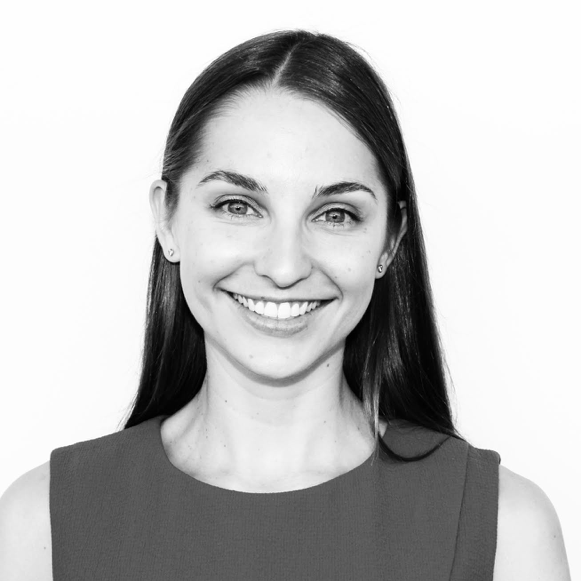 Sarah graduated from Curtin University, and is passionate about empowering families to further their child’s independence and therefore participation in everyday life. 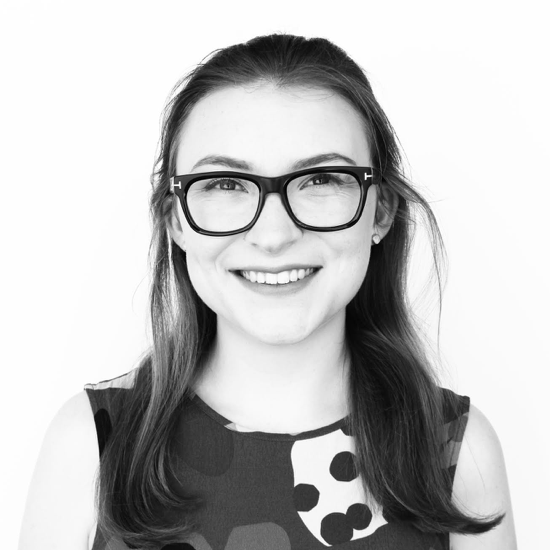 Sarah strongly believes that all children should have equal opportunities in life and is committed to equipping families with the tools to support their children to access and embrace these opportunities. Having worked alongside people from different cultures both within Australia and Vietnam, Sarah has developed an understanding of the different adversities that children and their families may face in everyday life. Sarah hopes to further this knowledge through her volunteer work with CARAD, to enable her to provide more culturally sensitive and relevant therapy that empowers people to thrive in the face of these adversities. Christine is an Occupational Therapist who takes a holistic approach to therapy with children and working with families in the community. Christine has had a diverse career with two degrees in Medical Science (completing an internship in Cardiology) and Bachelor of Occupational Therapy (with Honours), and more than 15 years experience in the hospital and in a community setting. Having three young children of her own, her motherhood journey has been a positive influence in the area of paediatrics and highlights the importance of family-centred services on a child's therapy outcomes. Christine is a member of Developmental Occupational Therapy focus group and continues to develop her professional skills in paediatrics. Robert is a Physiotherapist who is passionate about creating fun and functional activities to assist all children and families that come through the door. Having taught babies and children to swim for the last 5 years, Robert has a keen interest in hydrotherapy. Due to his sporting background, Robert has also has a passion for assisting children participate in sports with their peers. Robert has also volunteered at a Babies home in Ukraine. Here he worked specifically with children 0-4 years old and thoroughly enjoyed upskilling the staff to be able to provide the best environment for the children to develop to their full potential. Work that he is very eager to continue at Next Challenge as part of a very welcoming and friendly team. Kim has joined the Next Challenge team with a wealth of early childhood and primary teaching experience. She assists all therapists in carrying out therapy programs, as well joining Sally and Viv at reception. Kim loves working with families and children to help them reach their greatest potential, and is always a smiling face at the front desk!